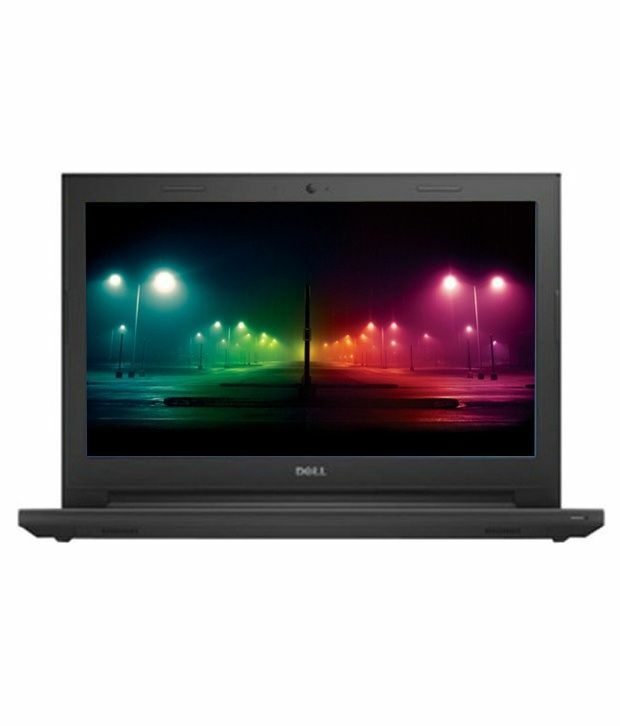 Boost your productivity with this Dell Inspiron laptop. Its 15-inch screen delivers crisp, vibrant graphics, and it uses award-winning Waves MaxxAudio technology to provide crystal-clear sound. Enjoy up to eight hours of battery life on a single charge. 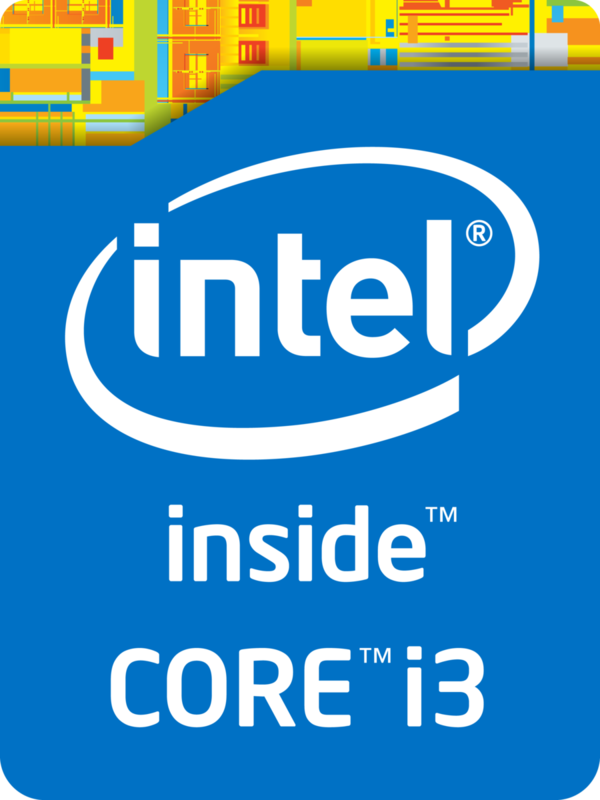 From surfing the web to editing videos, you can take on your day-to-day tasks with the responsive power of up to 5th Gen Intel® Core™ processors. An available 2GBi discrete graphics option allows you to complete more intensive tasks without sacrificing performance. Kick back and watch your favorite shows, or connect to your favorite sites and more with a spacious HD screen that offers room for multiple viewers to share at once. Crisp details and vibrant colors shine through as you access videos, photos and more. Type, swipe and scroll on your Inspiron 15 with an optional HD Touch feature that makes interacting with your applications fun and easy. Accomplish what you need to, where you need to : Meet your capable copilot. The sleek 15,6" Inspiron 15 is compact and always by your side. Go the distance: Venture away from the power outlet with confidence. With long-lasting battery life, up to 7 hours, the Inspiron 15 (Intel®) isn’t finished until you arei. Everything hinges on it: Dell tests Inspiron laptop hinges to ensure they still feel tight, even after opening and closing the lid 20,000 times. Keys to success: Dell tests commonly used keys for 10 million keystrokes and touch pad buttons 1 million times with no failure. So go ahead, finish your novel. 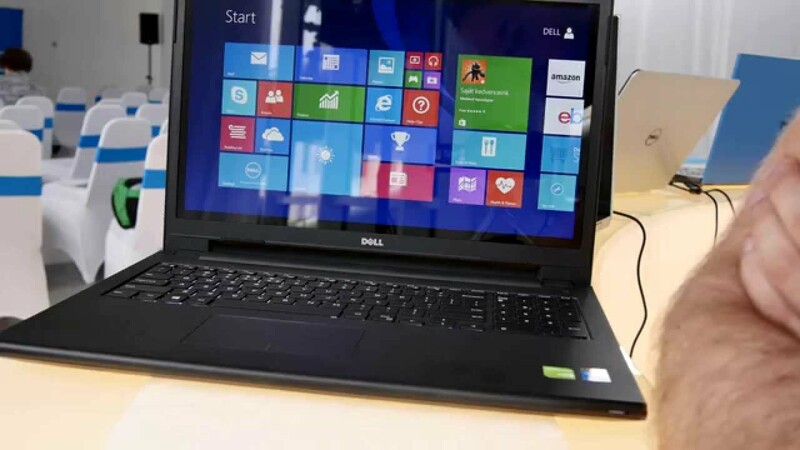 Twist and turn: Call Dell excessive, but after twisting an Inspiron laptop's base and lid more than 25,000 times, you can be assured the parts inside are well protected. The slim 22mm edge on this Dell Inspiron laptop lets you easily slip it into your briefcase or backpack. Kick back and watch your favorite shows, or connect to your favorite sites and more with a spacious HD screen that offers room for multiple viewers to share at once. Crisp details and vibrant colors shine through as you access videos, photos and more. Type, swipe and scroll on your Inspiron 15 (Intel®)with an optional HD Touch feature that makes interacting with your applications fun and easy. Burn your favorite playlist, watch movies and load software with an optional built-in DVD drive. Easily store high volumes of data on your DVDs for file archiving, or access new applications quickly. 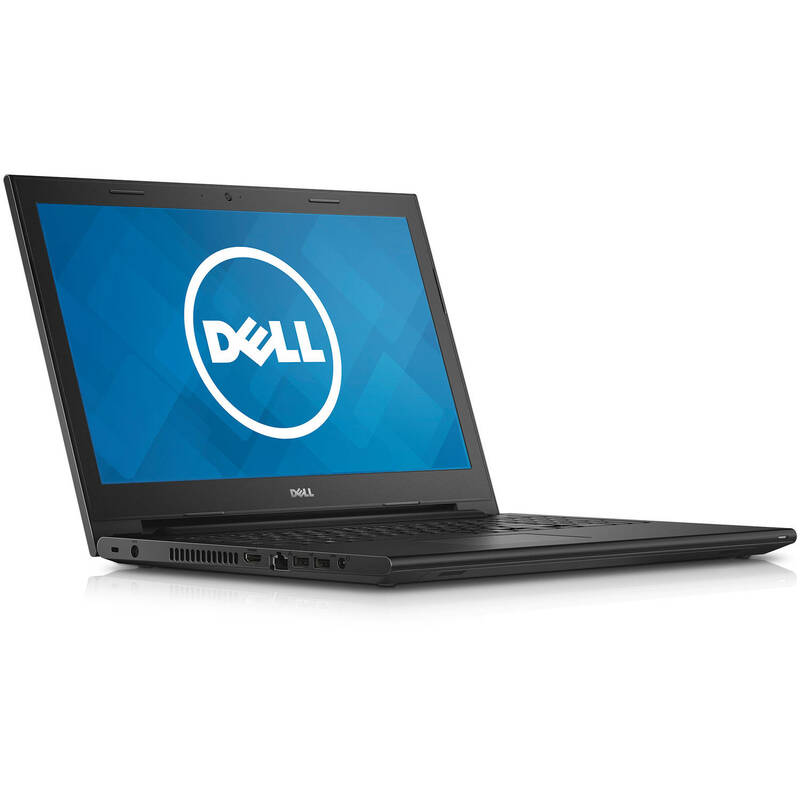 Buy the Dell Inspiron Corei3 and have it delivered to your doorstep within 1-3 Working days or same-day within Nairobi. Pay on delivery.